China and Tibet have been in conflicts for some time. 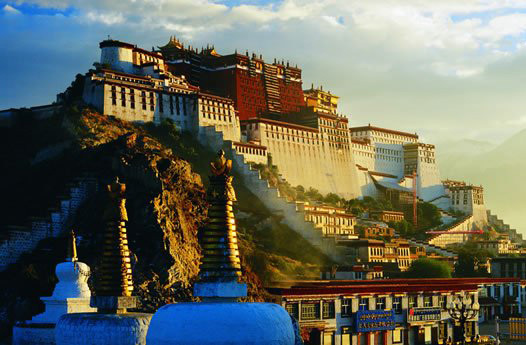 The primary cause of this conflict seems to be the question of Tibet being a part of the Chinese mainland. According to China Tibet was placed under The Chinese as a sovereignty of China. 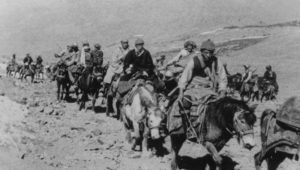 The 14th Dalai Lama fleeing Tibet into exile with Khampa (men from the Eastern province of Kham) bodyguards in March, 1959. Although Tibet saw Dalai Lama’s permanent exile to India in the year 1959, the problem began a long time before that. According to some sources, the Chinese military was hosting a National People’s Congress in April 1959, and they were pressuring Dalai Lama to attend the meeting in hopes of fixing the damage done by the Khampa’s rebellion. The other details such as the details of the Dalai Lama’s security and other things were peculiar. Fearing for his life, the Dalai Lama took permanent refuge in Punjab, India. The primary reason for the most recent conflict between Tibet and China seems to be based on religion. Tibet and Tibetans are mostly Buddhist, and the China’s population is Han Chinese. The Chinese government is also made of Han Chinese. The increasing number of the Han Chinese in the Tibetan area has led to some friction between the two cultures and has caused many problems. China invaded the country of Tibet in the early 1950s, the same year in which the Dalai Lama fled to India for refuge, to claim Tibet as its part. 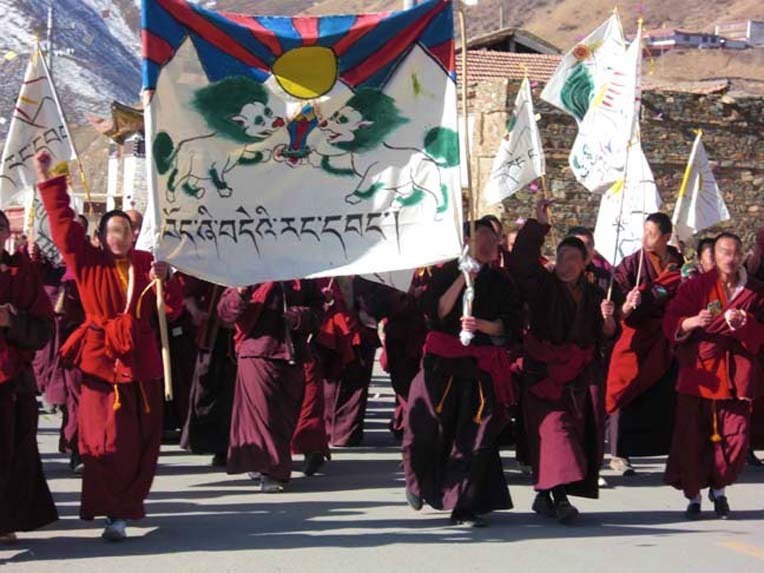 The last widespread protest in Tibet occurred in the year 2008, where many monks protested by walking on the streets. Some monks were detained by the Chinese government, which only led to another protest the very next day. This time the protesters demanded their fellow monks to be freed. The cause of protests in the most recent times appears to be due to the fact that Tibetans believe that the Chinese Government is suppressing their culture. There is also the talk of about three hundred monks being detained by the Chinese government in secret. There have been talks between the Chinese government and the Dalai Lama. But nothing concrete has been found. The conflict between China and Tibet does not look like it will be resolved anytime soon. 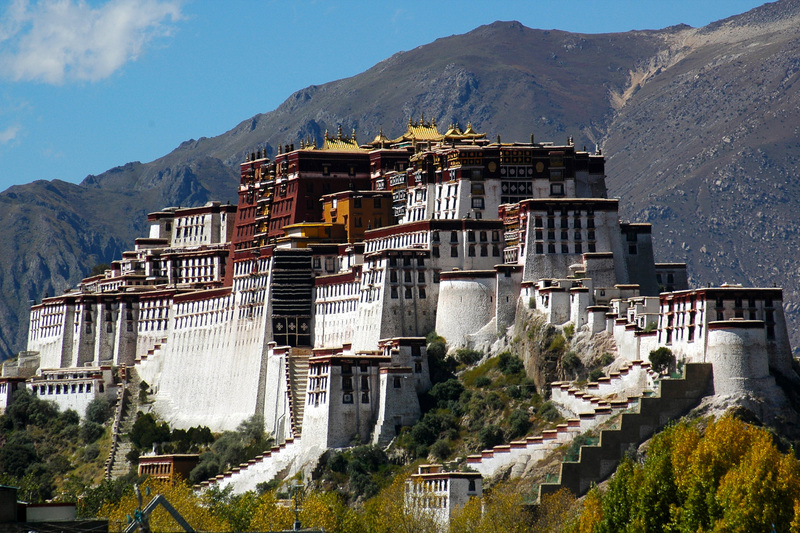 China contends that Tibet has been a part of China since the thirteenth century. However, Tibetans say that the Himalayan region was a separate kingdom. On a different note, Dalai Lama, as understood through his speech, says that it doesn’t matter if Tibet was a part of the country or not, he merely wishes for autonomy in the region. 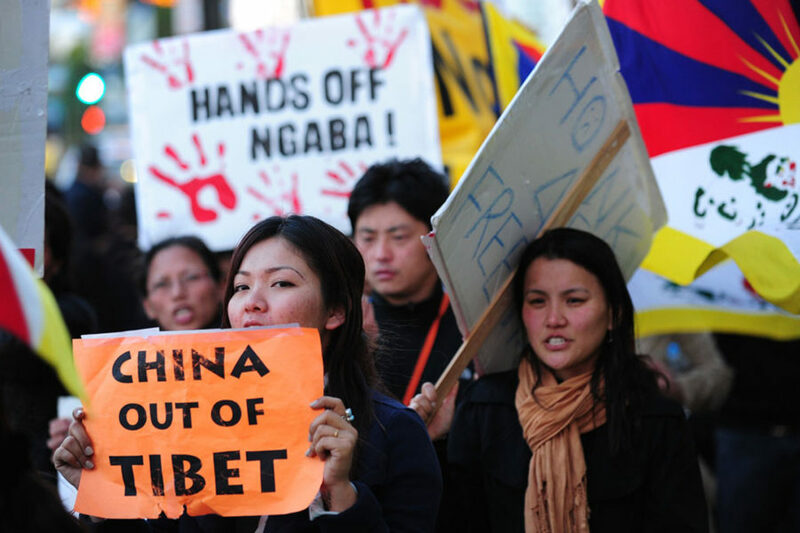 Chinese people are of the opinion that the Tibetans in exile are plotting to separate Tibet from its mainland, China. Dalai Lama has traveled across the world and has spoken of his homeland. But all through this time, he has also advocated non-violence, which led him to win a Nobel Prize for Peace. China continues to believe that Tibet was a part of China. Although a note the worthy point is that Taiwan, a self-governing country has been independent for about half a century, China still claims that land to be theirs. Happiness is not something ready made.It comes from your own actions.